Tom and Keith have done a wonderful job at the Garden the last month. 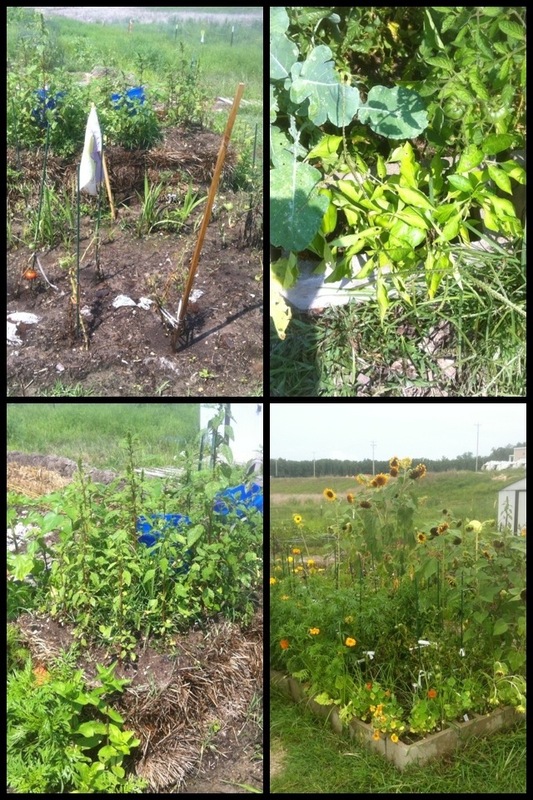 In addition to increasing to three plots, they have grown a good bit of produce for the Russell House and grown some beautiful flowers that have attracted a lot of pollinators to our garden. I am extremely impressed with their effort. 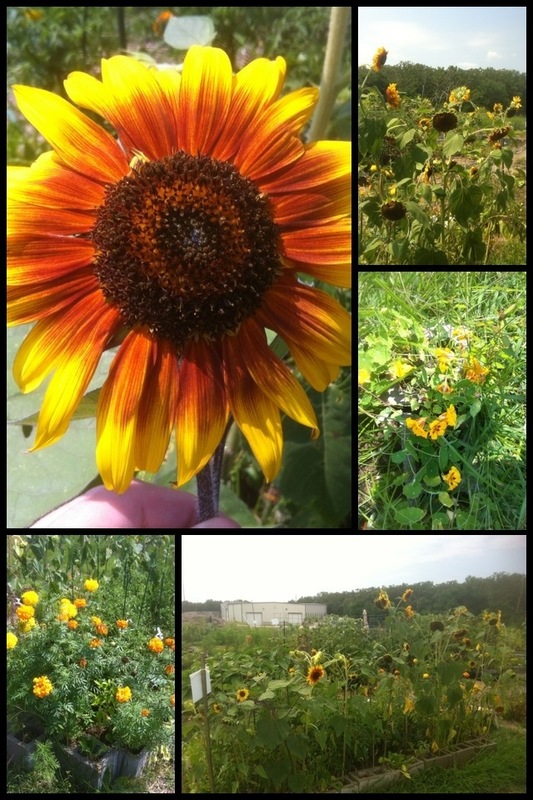 I hope you enjoy the following pictures from the Garden.